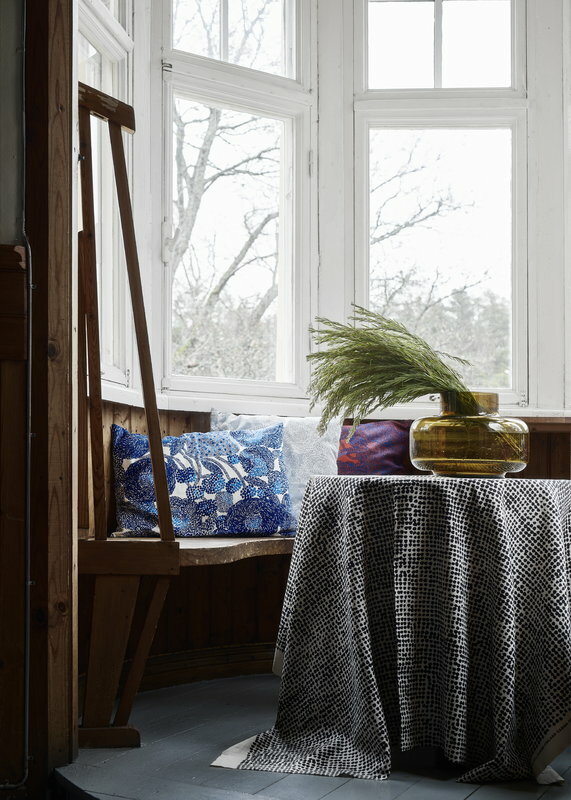 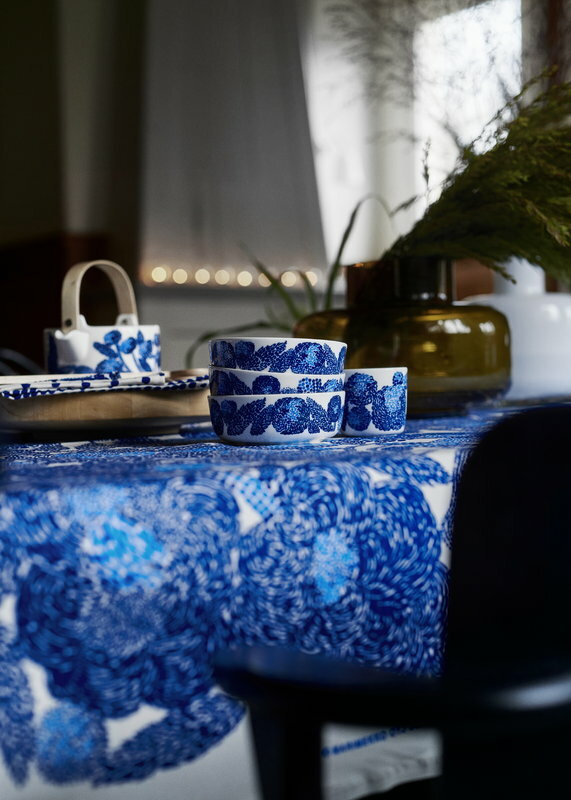 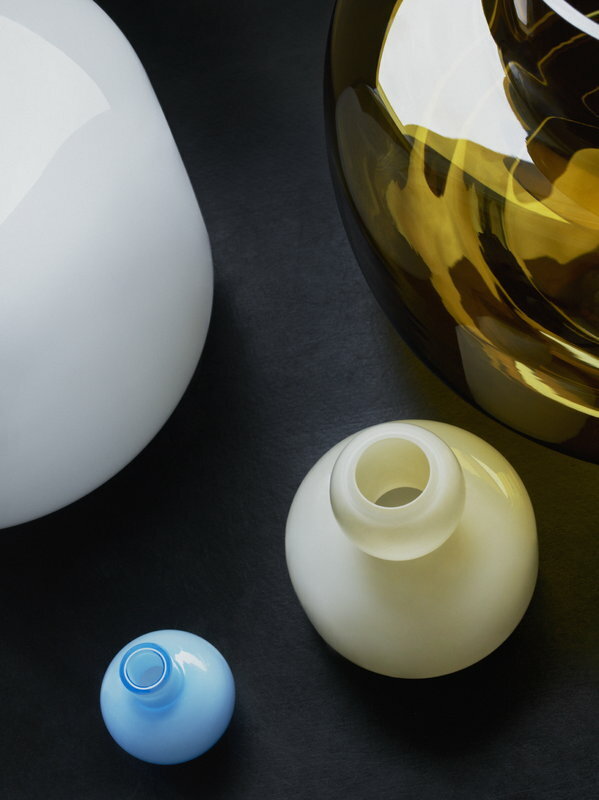 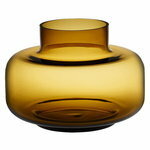 Marimekko’s Urna is a beautiful, cylinder-shaped vase that was designed by Carina Seth-Andersson. 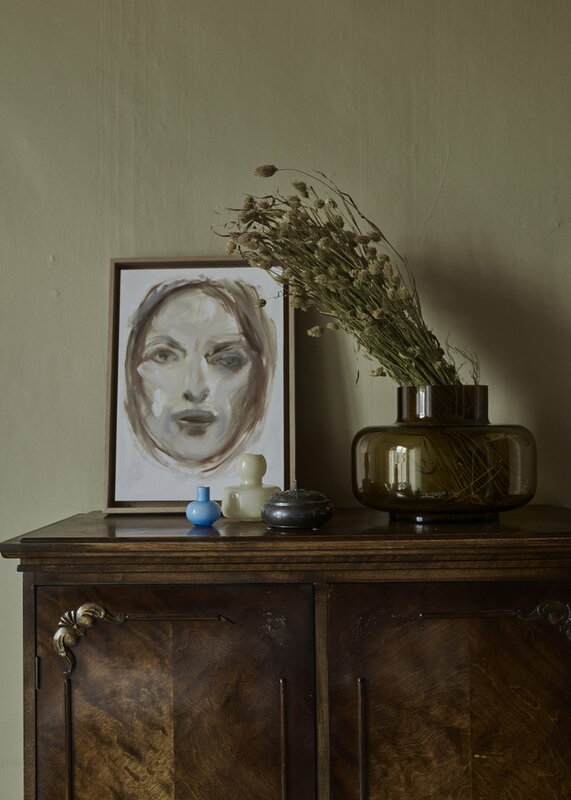 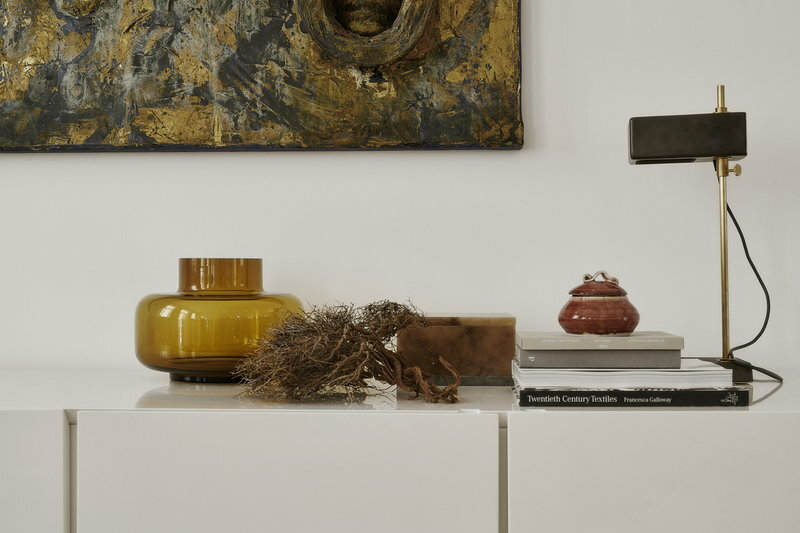 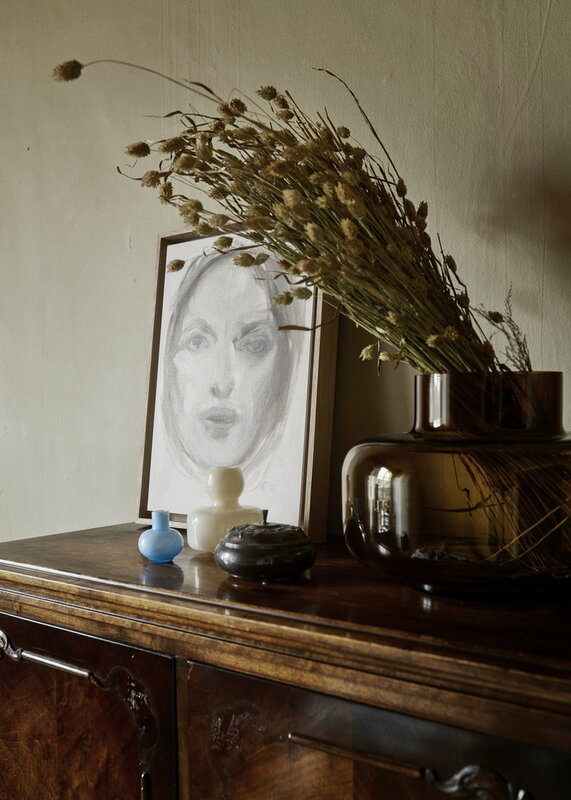 Due to its generous size, the vase is ideal for large displays and flower arrangements. Urna is made of yellow glass, and it has a diameter of 30 cm.